As a beauty editor, one of the questions I get asked by people all the time is which foundations are best for their skintype. 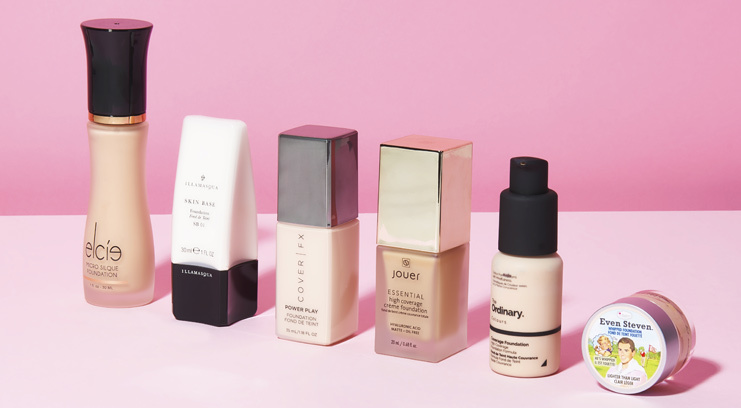 In particular, those with dry and oily skin seem to struggle the most, so here’s a roundup of six foundations that will work well for dry skin (if you’ve got oily skin, click here). 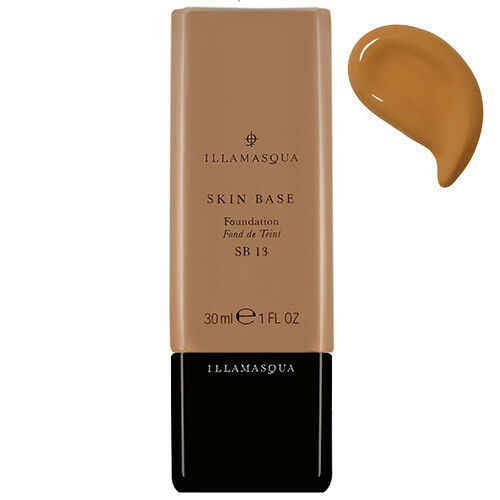 This silky foundation builds in layers without ever looking cakey (yep, even on dry skin). What makes it even more genius however, is that no matter how much you layer on, you won’t feel a thing – it also has a satiny finish which is super flattering. 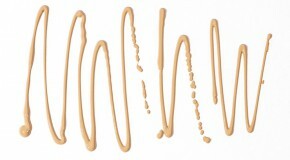 If you have dry skin, the trend for a fresh, radiant glow isn’t an easy one to achieve. 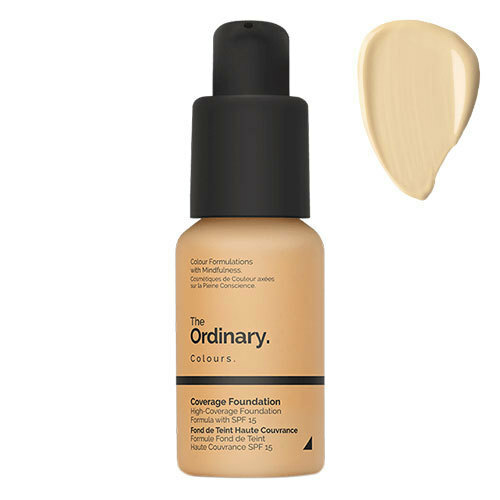 The brightening formula of this creamy foundation will give your skin a naturally dewy effect, and the comfortable whipped texture blends easily so it won’t cling to dry patches. With 40 shades to choose from, this foundation caters for the darkest of the dark and the lightest of the light skintones. 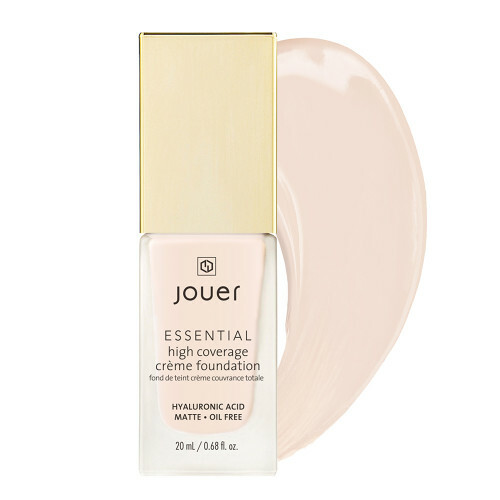 It’s sheer in texture but gives full coverage with very little layering required, and still looks fresh and non-cakey thanks to its semi-matte finish. 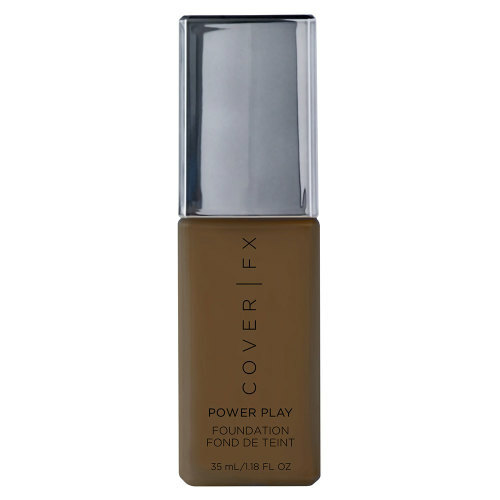 Finding a full coverage and matte foundation for dry skin can be tricky – most full coverage formulas are loaded with powder, which means they can look flat and cakey on drier complexions. 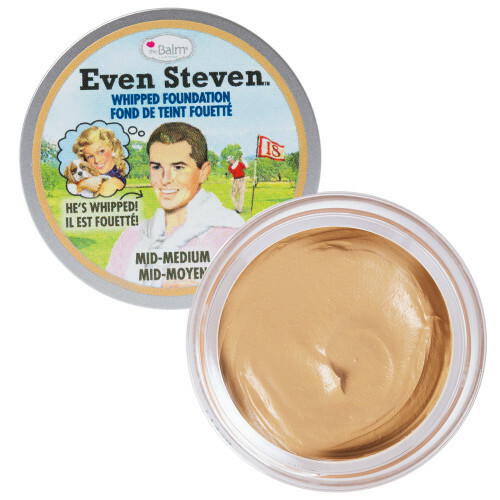 This is the exception – the formula is thick but creamy so it blends flawlessly and doesn’t emphasise flaky areas. 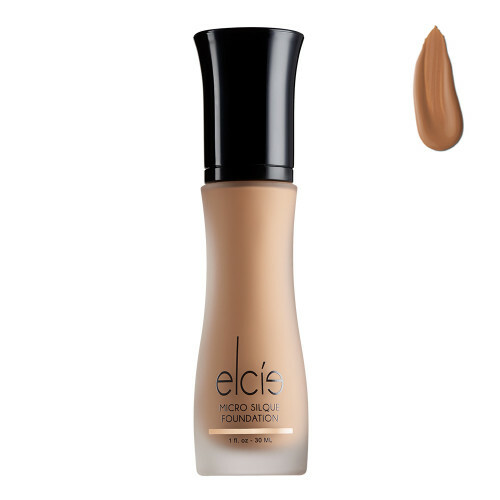 Even if you loaded up on foundation in the morning, it can be hard to maintain hydration throughout the day. This water-based formula is specifically designed to hydrate skin, so you complexion will look and feel fresh and glowy all day. A quick scroll through Instagram will prove that this stay-all-day formula is a favourite in the online MUA community – and it’s easy to see why. 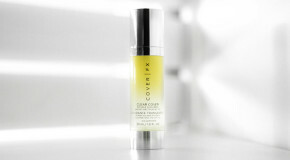 It delivers a full coverage, lightweight, super smooth finish that lasts from dusk until dawn (or vice versa).